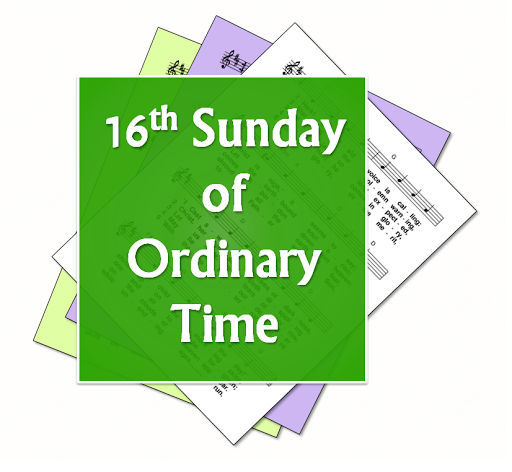 A selection of hymns and songs, based on themes from the Roman Catholic lectionary for the sixteenth Sunday in Ordinary Time in Year C.
A small selection of hymns that are still copyright may also be included if they are particularly relevant. First: Genesis - The Lord appears to Abraham. He is welcomed, and a feast is prepared for. The visitor enquires after Sarah, and promises that she will have a son within a year. Gospel: Luke - Martha welcomes Jesus into her home, and is distracted with the serving - her sister Mary sat at his feet and listened, Jesus says this is the better part. Hospitality, service. 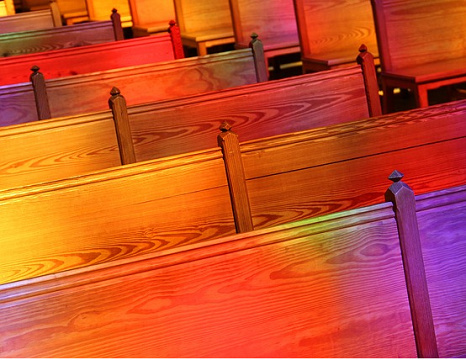 Recognising and welcoming Jesus as as our friend.